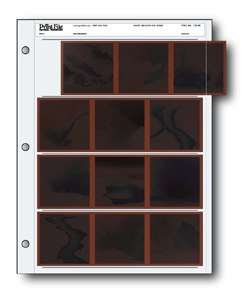 Print File archival negative holders provide an storage solution. 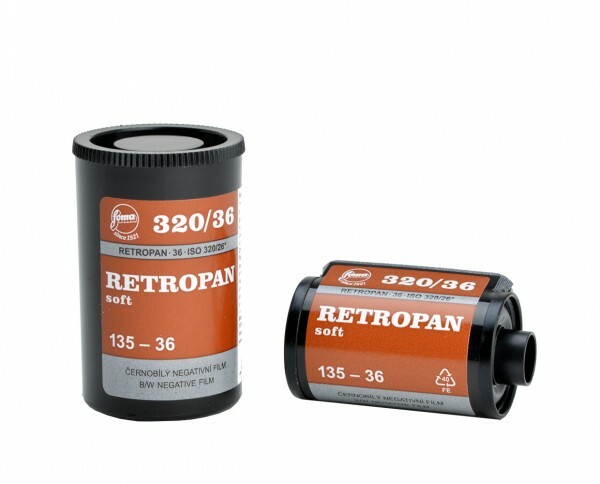 Holds four 120-220 rollfilm strips. Archival according ANSI IT9.16/DIN ISO 10214.